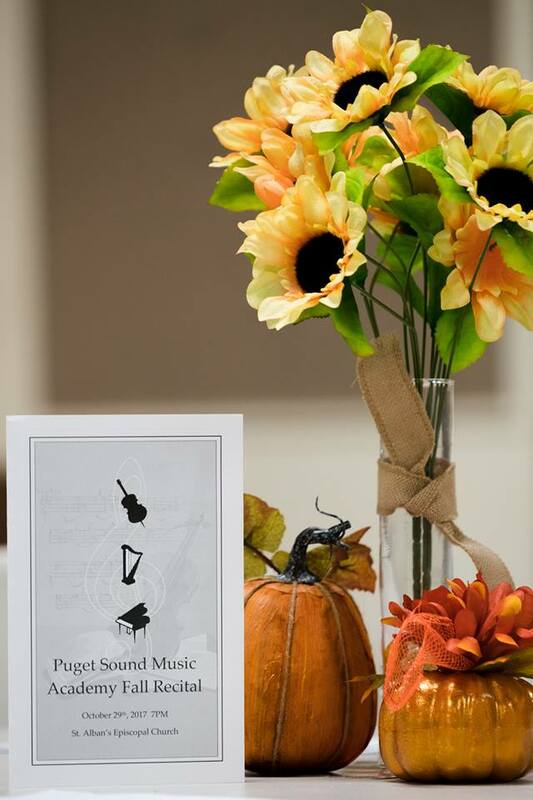 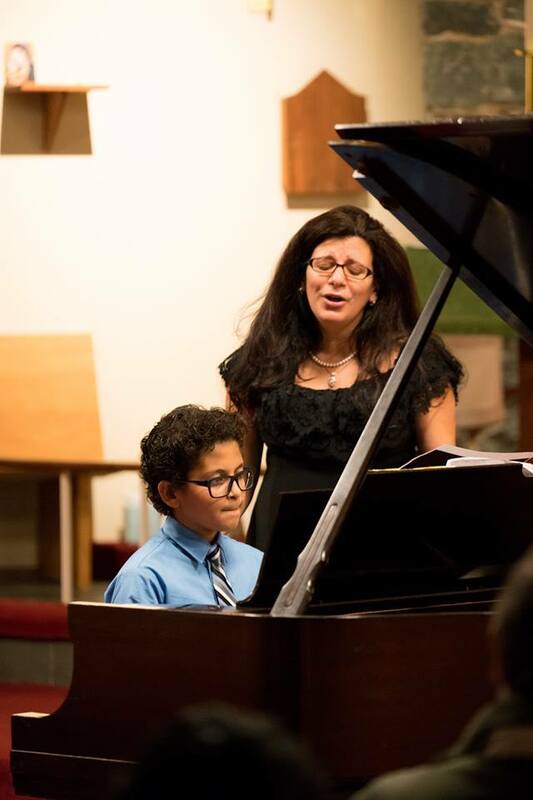 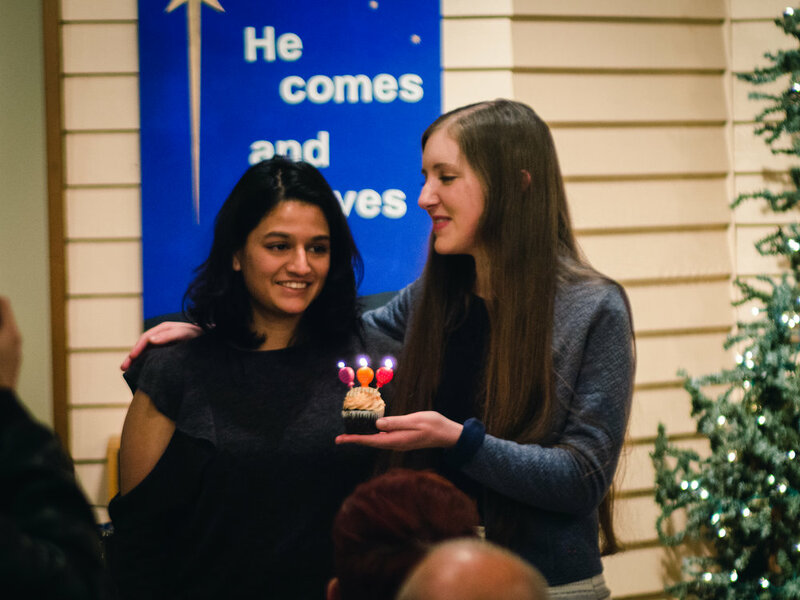 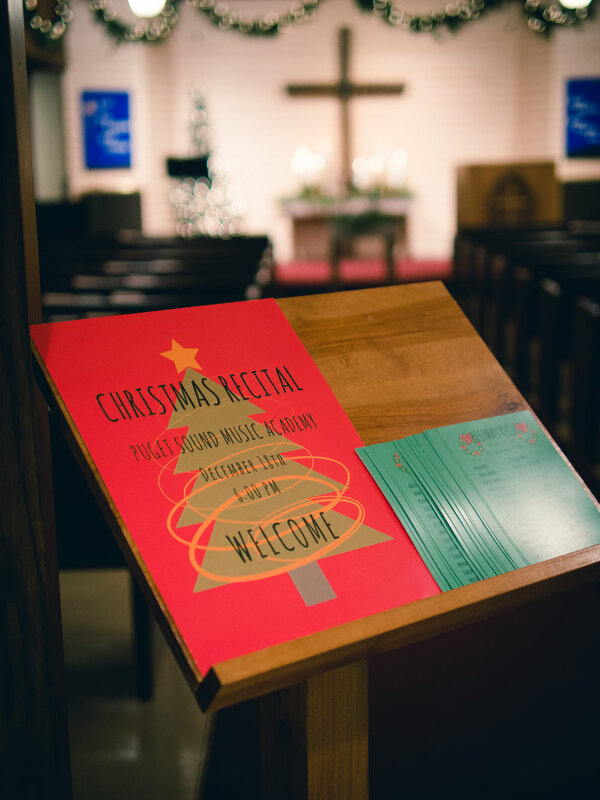 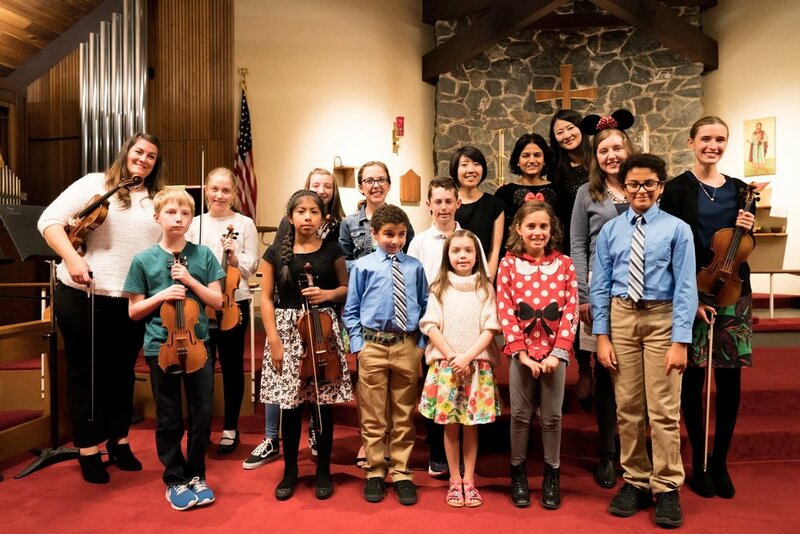 We offer seasonal recitals for our students held at a variety of locations. 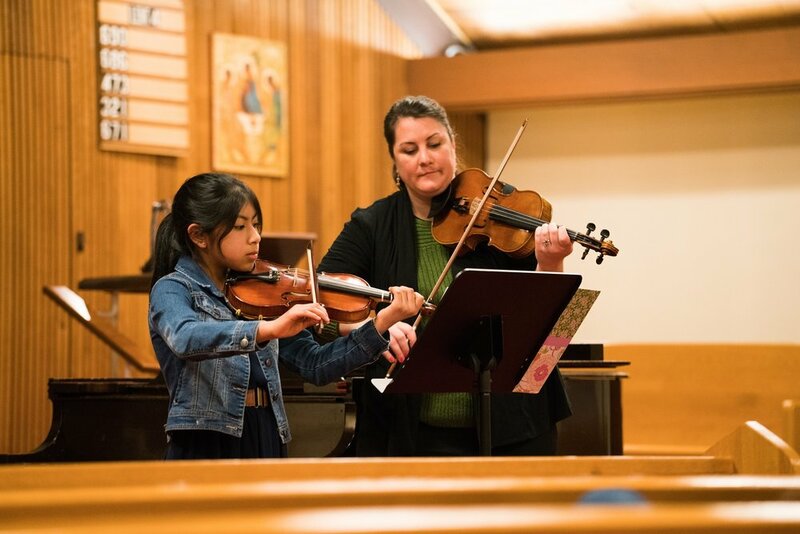 Regardless of level, all students are encouraged to participate. 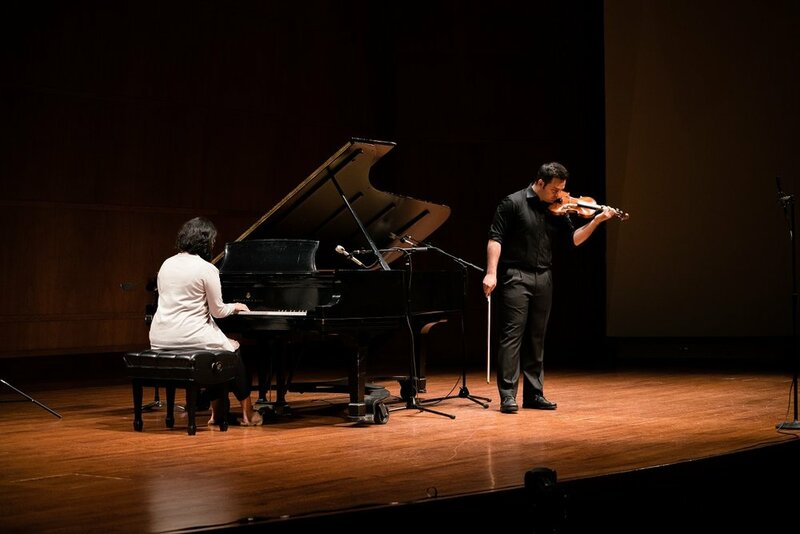 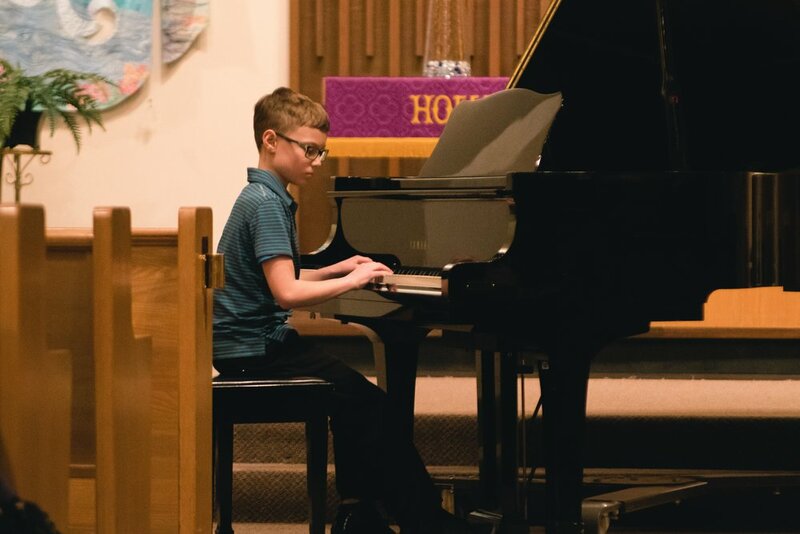 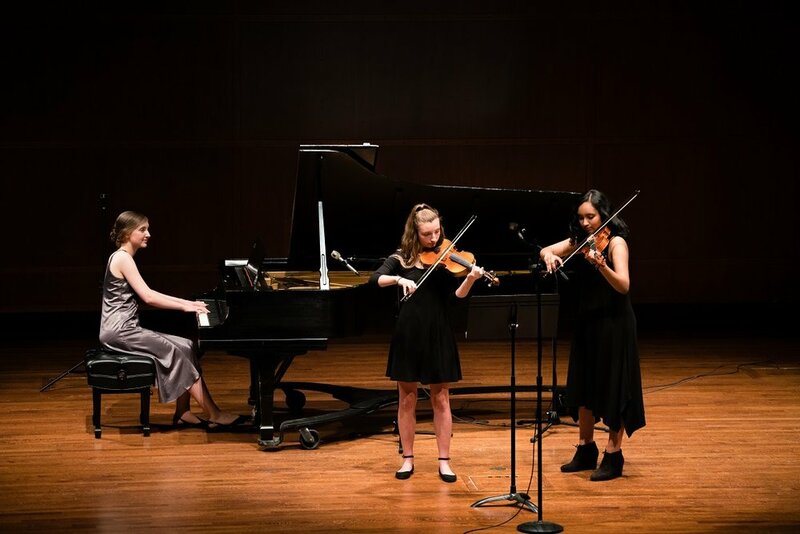 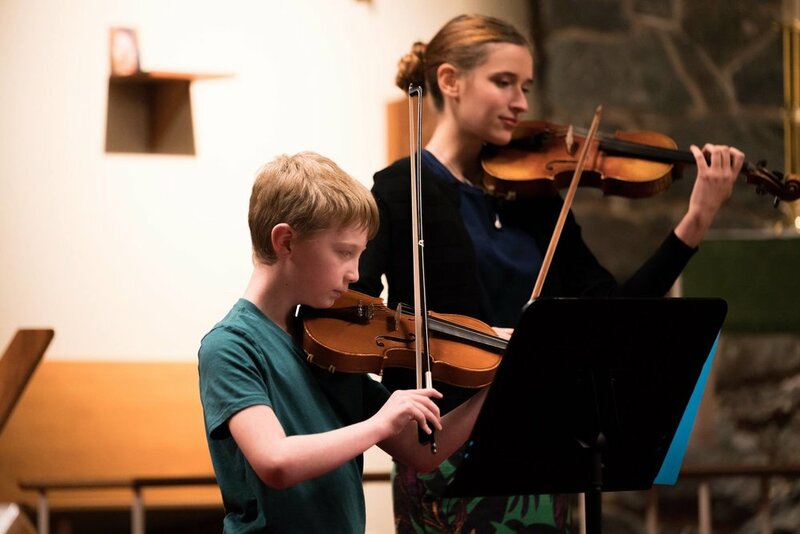 Recitals build student confidence and help students gain performance experience outside of lessons and home practice. 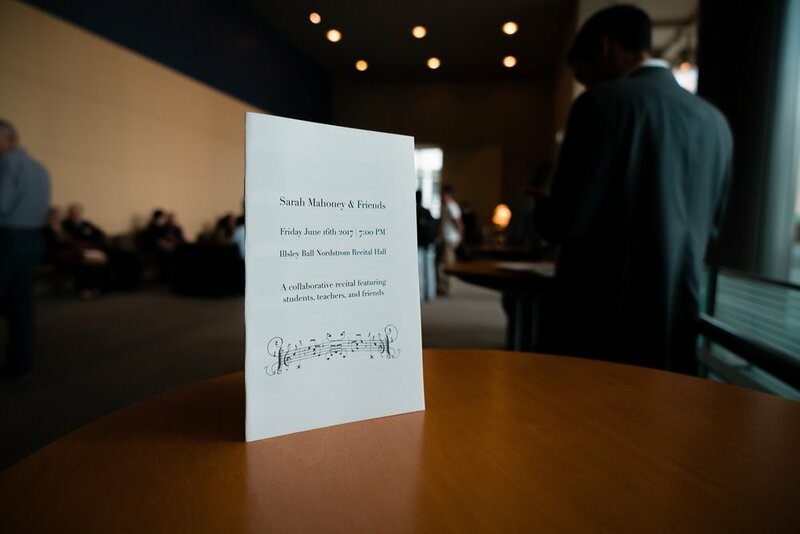 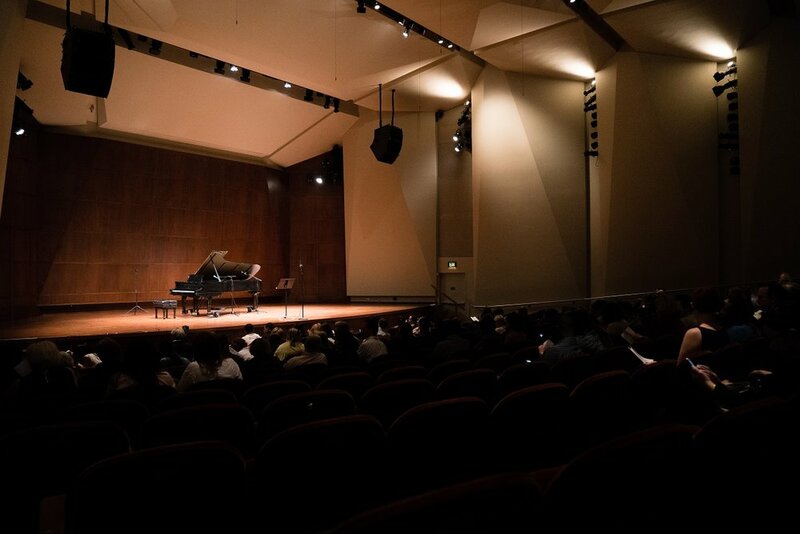 Students are encouraged to choose a few selections they enjoy playing for each recital. 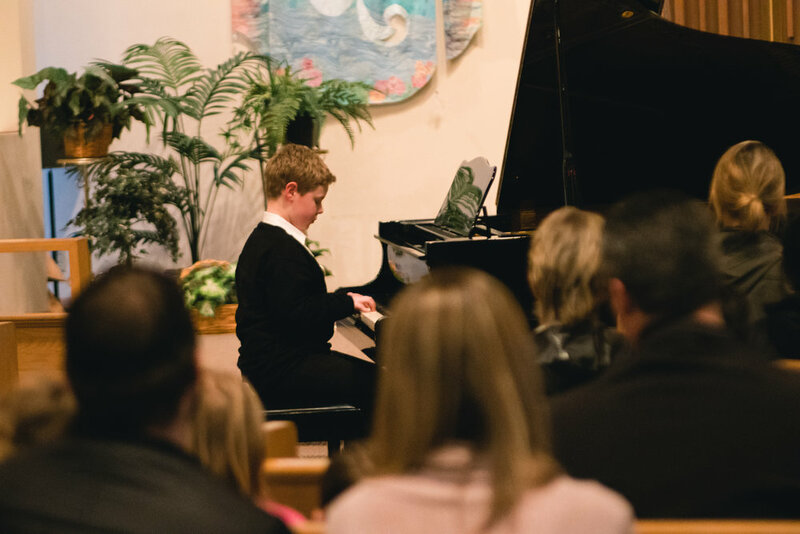 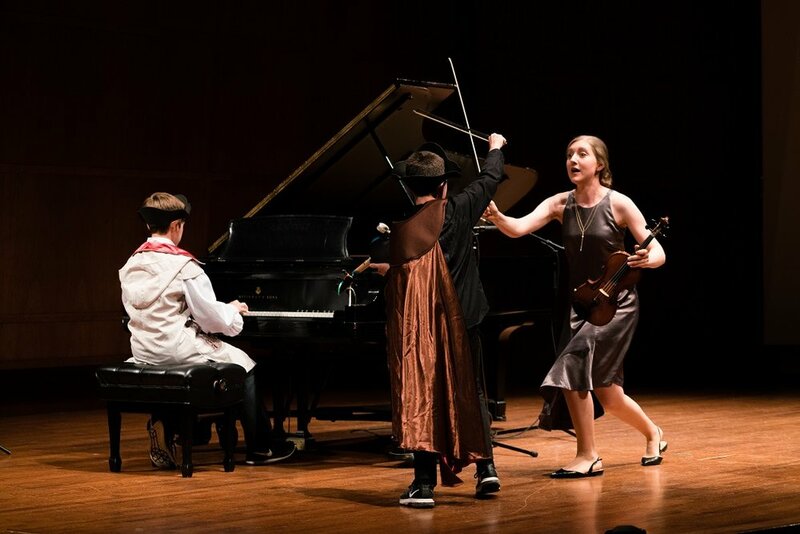 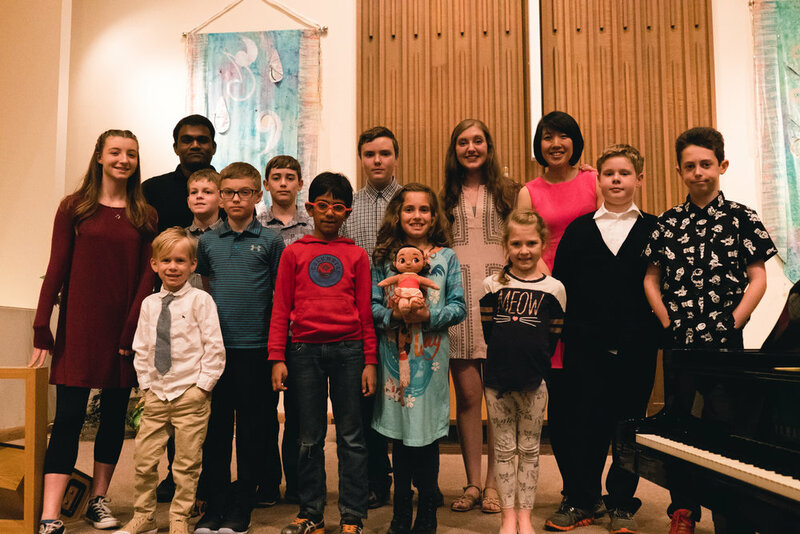 We aim to make recitals fun for students and welcoming and enjoyable for their family and friends!